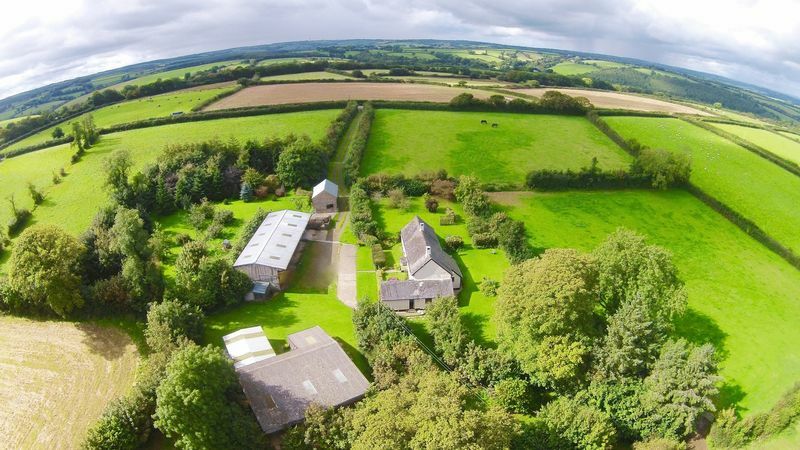 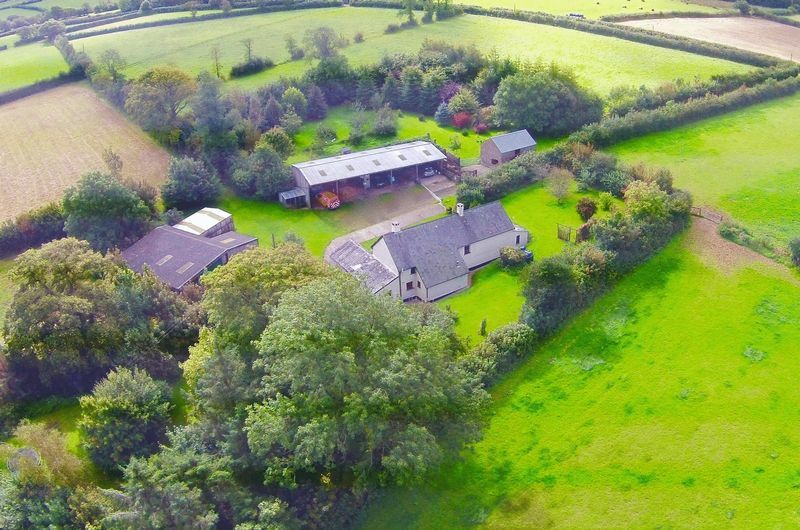 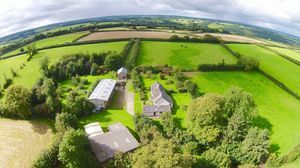 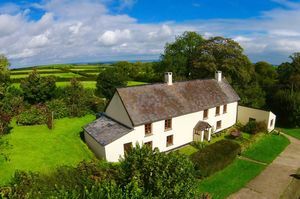 This fabulous traditional Devon farmhouse lies at the bottom of its own drive, surrounded by beautiful unspoilt countryside. 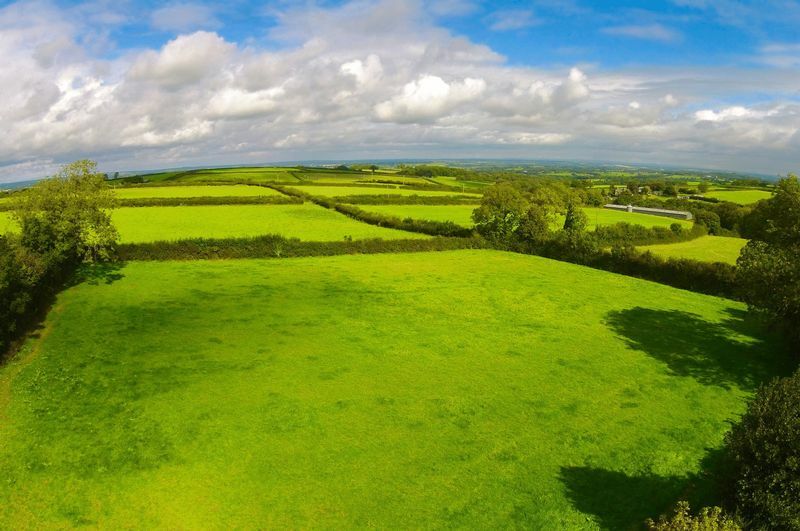 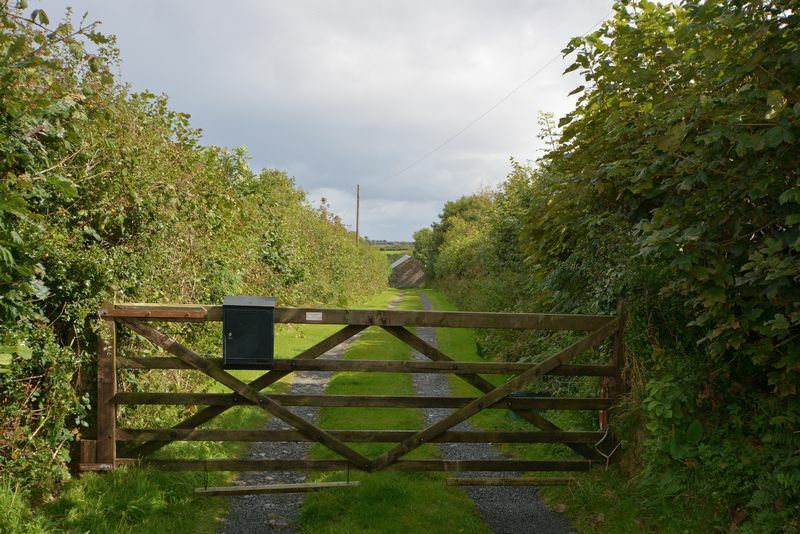 The land is estimated to be inxs of 31 acres (to be confirmed) of pastureland providing excellent equestrian or other amenity facilities, gardens and woodland. 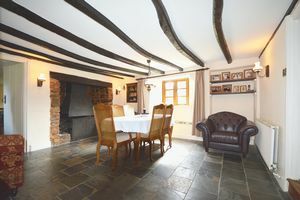 The vendors have carefully and considerately improved the property since ownership, retaining many of the original period features and even the replacement hardwood windows maintaining the character of this impressive home. 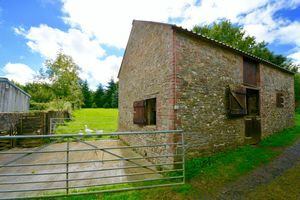 Around the front yard area are a range of outbuildings including a delightful stone barn and immediately surrounding the property are well tended formal gardens. 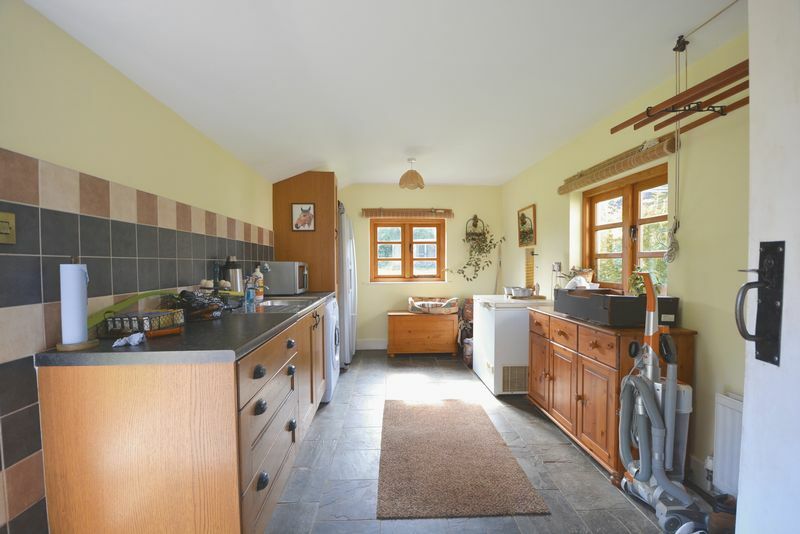 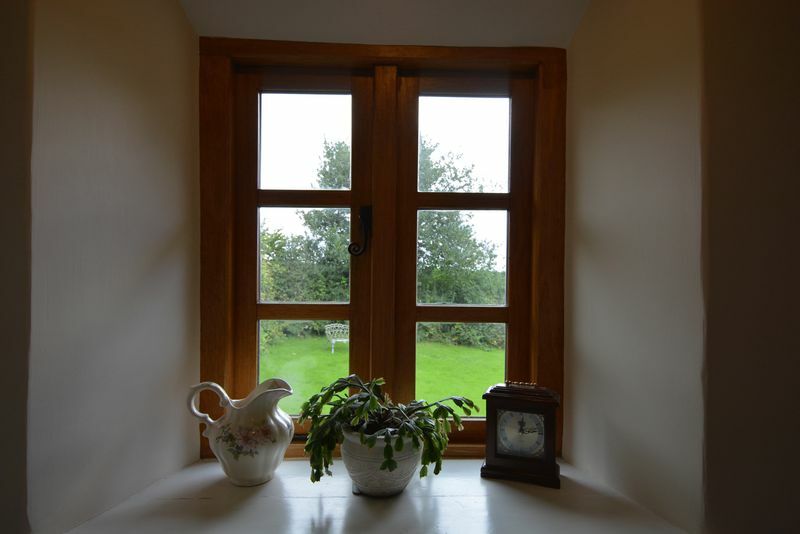 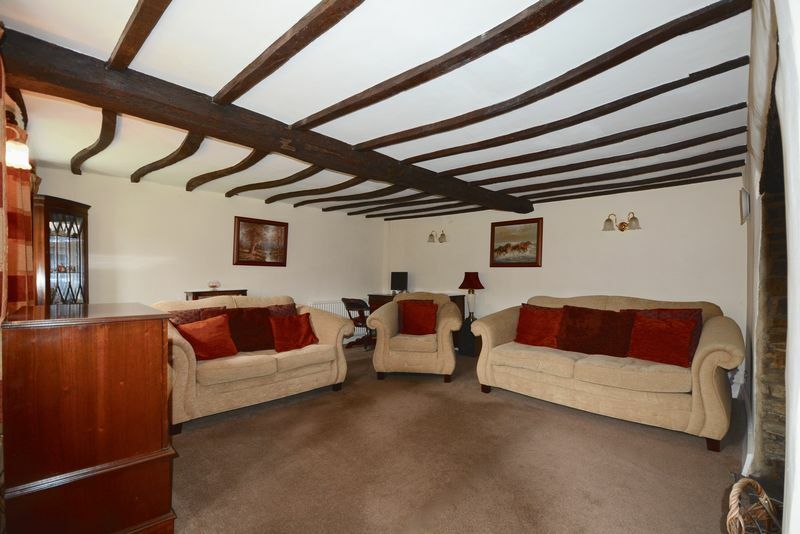 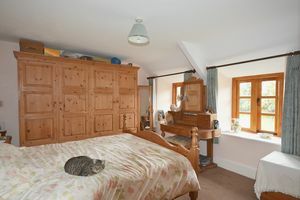 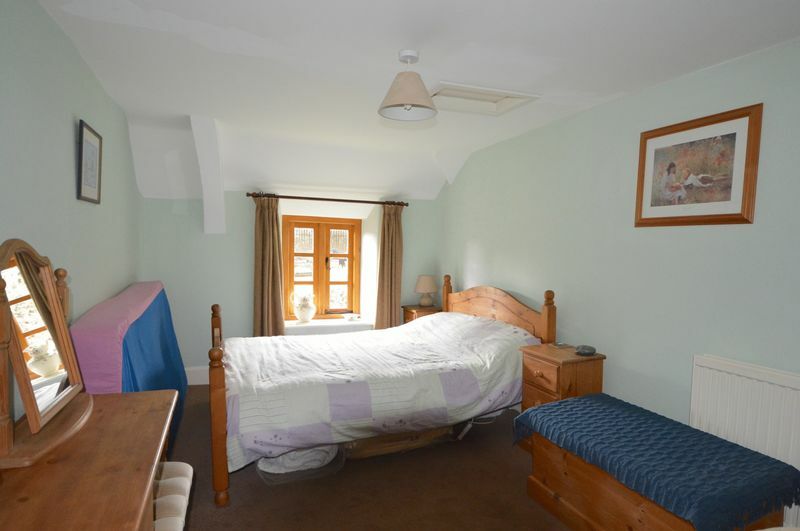 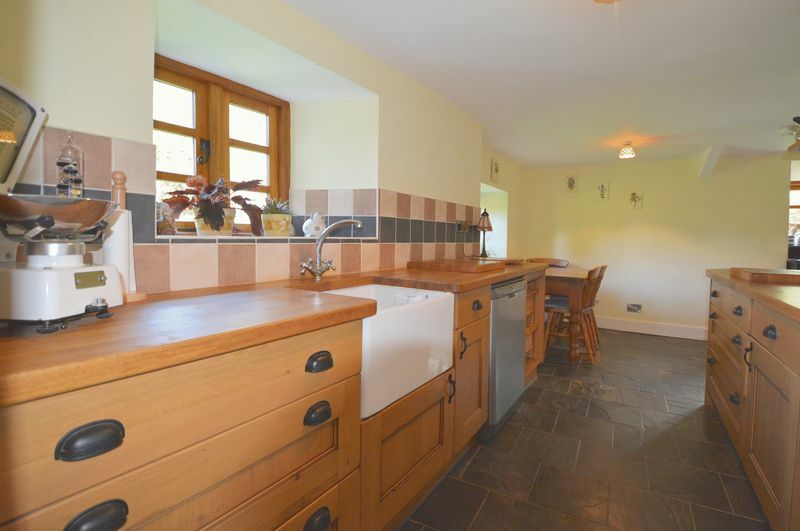 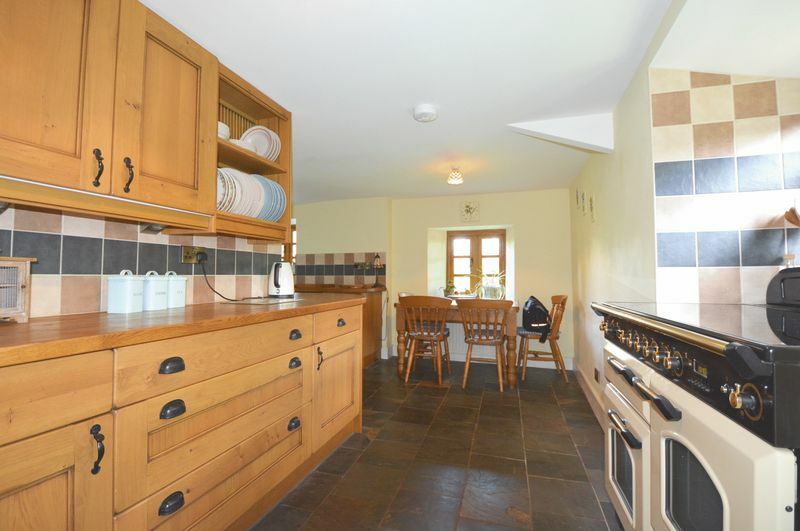 The accommodation is well planned with Four Bedrooms and a Shower room to the first floor and Two Receptions, Bathroom, Dairy/Boot room, L-shaped Kitchen Breakfast room and a large Utility room / 2nd Kitchen. 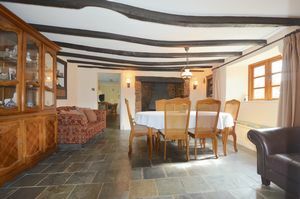 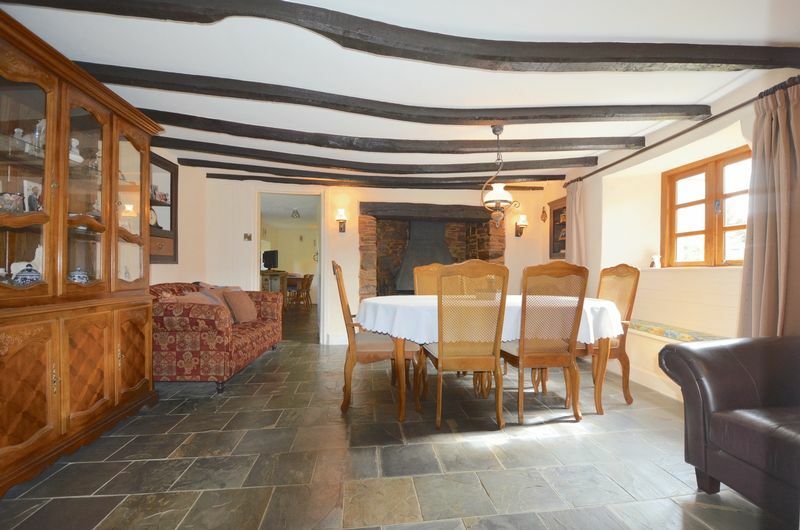 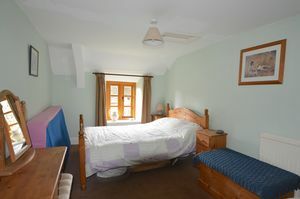 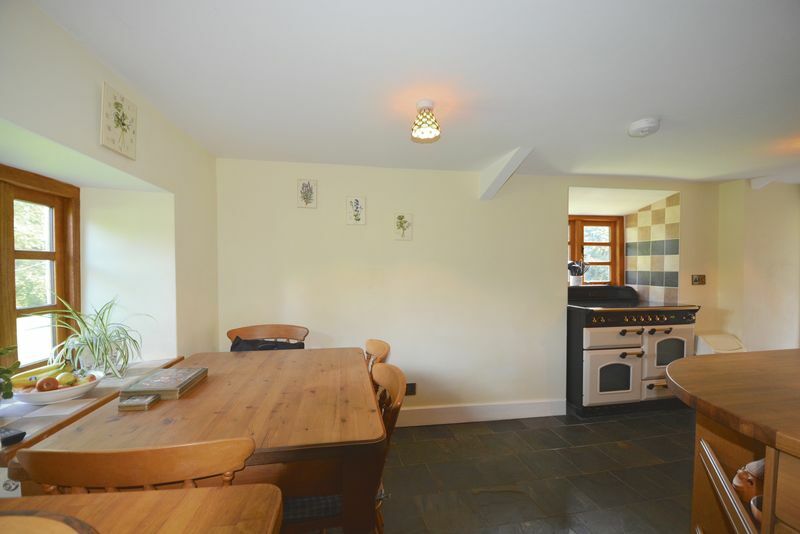 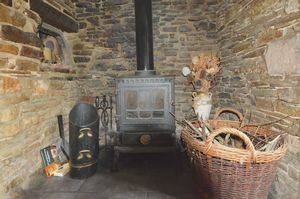 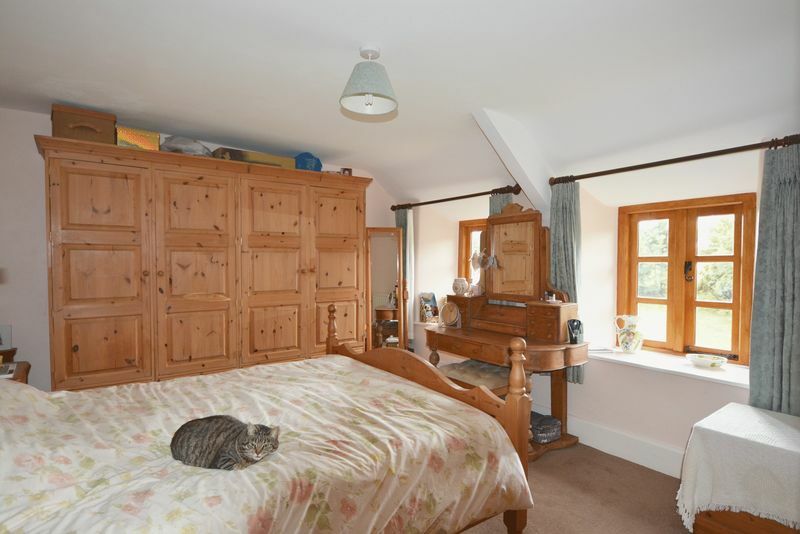 The property has the benefit of oil heating to radiators and is predominantly slate floored throughout the ground floor.